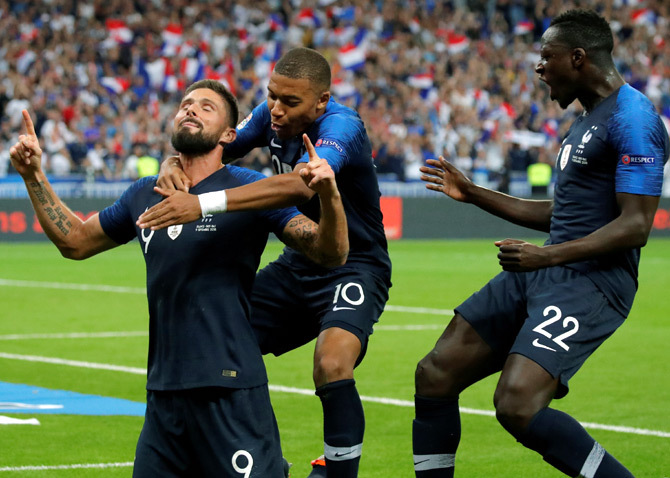 Schulz, one of five changes from the team that drew 0-0 with world champions France in the Nations League on Thursday, fired in the late winner to celebrate a memorable first cap in his home stadium. The Germans are looking to get back on the road to success after crashing out of this year’s World Cup in the group stage, their earliest exit from the tournament in 80 years. Germany coach Joachim Loew wanted to introduce more spark up front and his team went close in the opening 20 minutes through Marco Reus and Matthias Ginter. It was, however, Peru who struck first when Luis Advincula fired in from a tight angle past keeper Marc-Andre ter Stegen after charging past two Germans in the box. Julian Brandt, another of Loew’s changes, paid him back with a superb chip in the 25th minute to draw the hosts level. After the break Jefferson Farfan and Timo Werner missed identical chances each for Peru and Germany, shooting over the bar after quick breaks. With the pace having dropped considerably, Schulz grabbed his chance with a shot from 15 metres that slipped under goalkeeper Pedro Gallese and into the net. 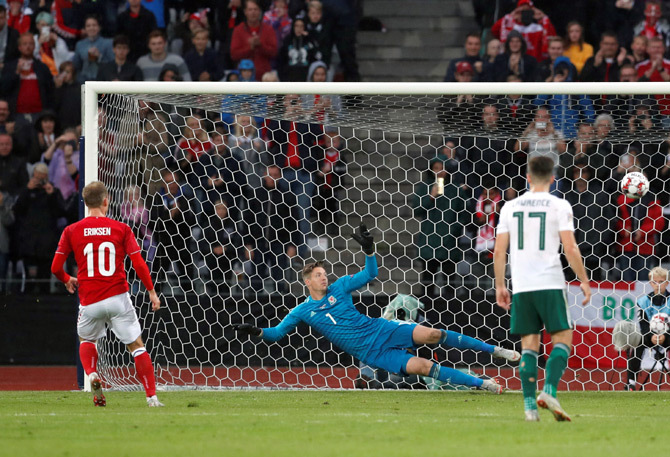 Christian Eriksen scored twice to lead Denmark to a 2-0 win over Wales in their Nations League opener on Sunday, ending a week of turmoil for the national team on a high note.